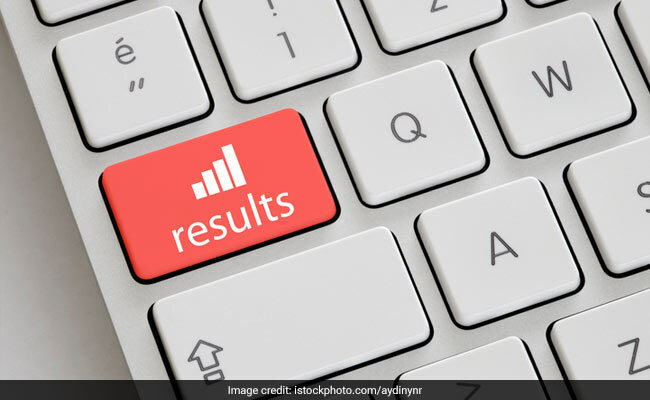 NEW DELHI: Four months after the class 10 annual exam was held, Bihar School Examination Board (BSEB) will announce the class 10 result tomorrow. The result was earlier scheduled to be released on June 20, 2018. However amidst paper missing row, where 42000 answer copies were reported to be missing, the BSEB postponed the result declaration date. The evaluation process for the exam had begun in March 2018. The results were expected in April, however the answer sheet evaluation was delayed. As per the latest update from the Board, matric results will be released on June 26, 2018 at 11.30 am. BSEB will announce the Bihar Board 10th result at the official website biharboard.ac.in. Students should note that the official website of the Board has been changed to biharboardonline.bihar.gov.in. Students can directly login to bsebssresult.com/bseb/. The Board may follow the tradition of inter results. First, the State Education Minister will announce the result in a press meet, after which it will be hosted online for the students. Bihar Board had declared the inter/ 12th results on June 4, 2018. Out of the total 12,07,978 students appeared 6,31,241 students passed the exam with a 52.95% overall pass percentage. NEET 2018 topper Kalpana Kumari is ranked first in the Bihar Board Class 12 Science stream. The pass percentage for Science stream is 44.71% and for Commerce stream is 82%. 61.32 % students have passed in Arts stream. For the first time in the State, common registration will be done for admission to intermediate (+2 or class 12 courses). As per a report carried by Hindustan, a common merit list will be prepared on the basis of the marks secured by students. This year onwards, students will not be able to take admission as per their choice; admission will be strictly based on the merit list. Registration date will be announced a week after the matric result are announced.